This is President Sirleaf's latest national address on the economy. 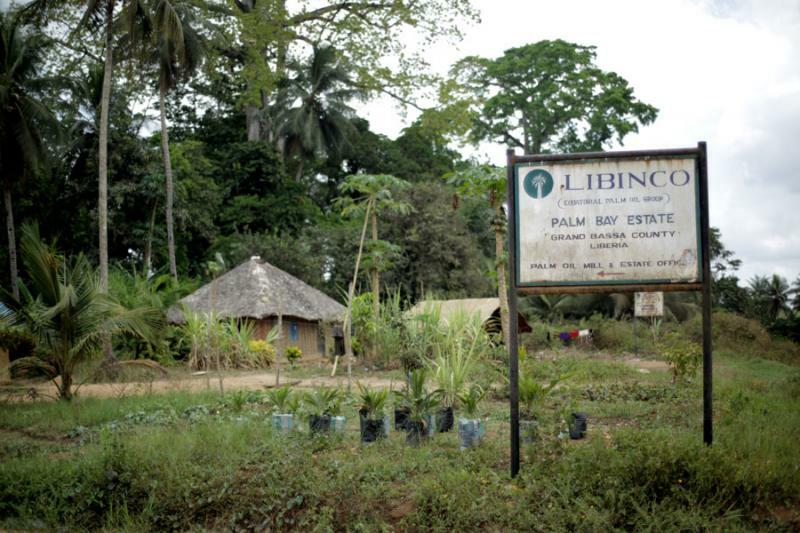 Amid practices of illegal logging, endemic corruption, landgrabs by palm oil companies such as Equatorial Palm Oil, and illegal mismanagement of Mineral Development Agreements in the mining sector the President continues to blame community resistance to these effects of the extractive sector for the downfall of Liberia's economy. 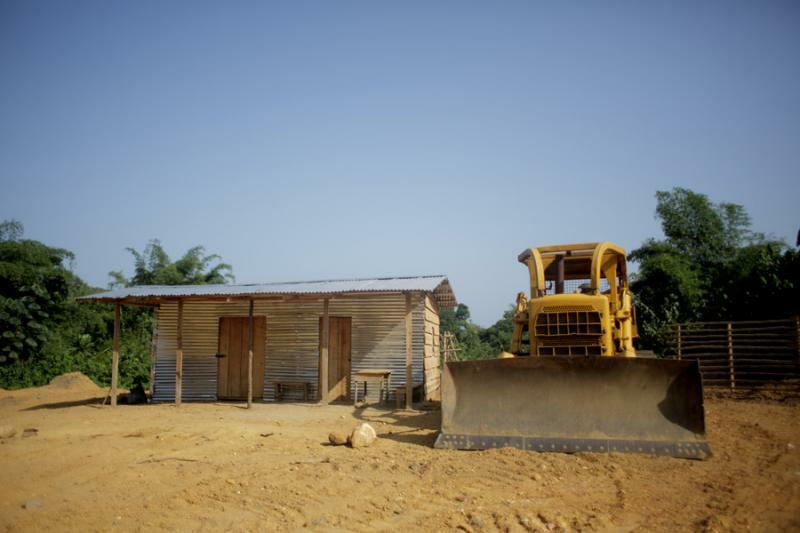 Land Rental Fees are surface rental payments by logging companies to the Liberian Government for operating logging concessions related to Forest Management Contracts and / or Timber Sales Contracts. 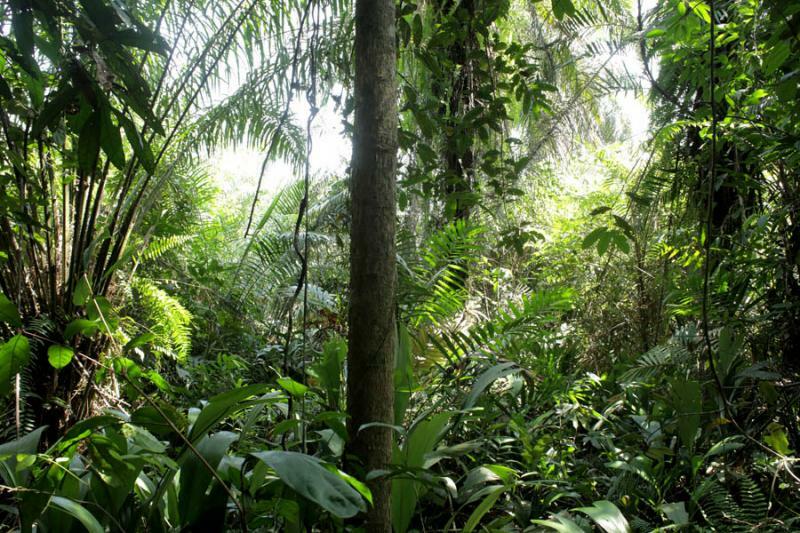 The National Forestry Reform Law of 2006 (NFRL 2006) Regulation 106 requires that 30% of the Land Rental Fees goes to communities affected by logging operations while another 30% goes to all counties and the balance 40% is retained by National Government. This week’s Development Talk will discuss issues around these challenges and provide the public an opportunity to be updated about progress the Government has made in granting communities access to their share of Land Rental Fees from logging operations. 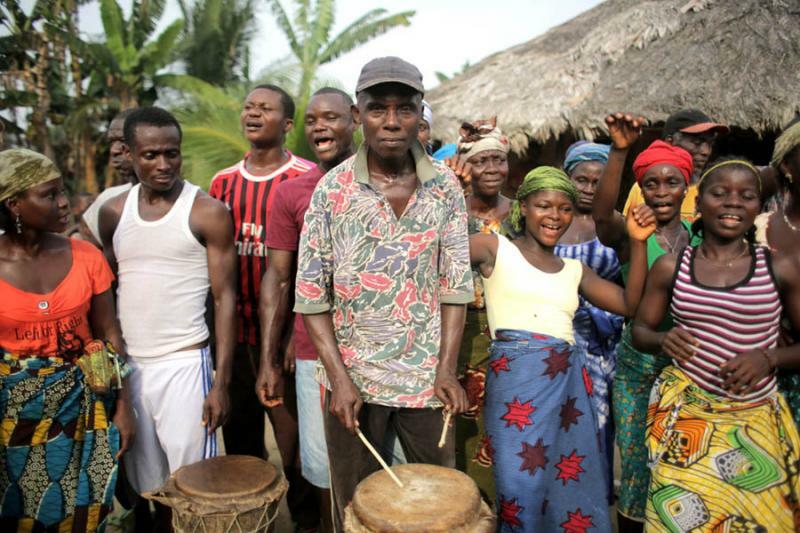 Watch our film on one Liberian communities' epic struggle against UK palm oil company Equatorial Palm Oil. Sign the petition: Stand with the Jogbahn Clan to protect their land!